You know how it goes? You’re working on a routine task; you have done it many times before, so you’re good at it. You may even enjoy doing it; you can do it without thinking. So your mind wanders; and it lands on an event you read about in the paper, or you saw it on TV, or it twittered its way to you. Whichever. But you have a ‘What if?’ moment. ‘What if he had got into the cab with her, instead of …?’ Or ‘What if she had forgotten to flip the switch?’ And before you know it, the story is writing itself in your head. You smile to yourself because you like it. You like your story as much if you had read it. But it’s your story, and you say to yourself, “I should write it”. And that is when you come back to earth. Your mind goes back – way back! – to High School essays you didn’t want to write because you thought the subject was boring or dumb or that you didn’t have enough time to do it with everything else going on. But you had no choice, you had to write the darned essay, and getting your ideas out of your head onto paper was so hard! But now it is different: This is your story, it’s not boring and you like it. You would like to write it – if you can. You can! You have just removed the barriers to doing so. What you need is the camaraderie of people like yourself who wish to write – in fiction, non-fiction, poetry, as full length or short story form, in memoirs or histories, whatever – and you also need the encouragement of people who have already taken the plunge and love to write. So you have another “What If” moment. What if I could find such a forum? A place where my frail ego won’t be crushed as I nervously present my work and instead find friends who will help me grow my skills? 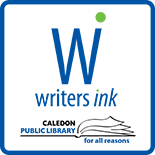 Luckily for you we have in Caledon – this sprawling town bigger than half a dozen countries – a superb library that, in four of its seven branches, hosts a total of five chapters of its Writers’ Ink program. These chapters meet regularly throughout the year and are open to anyone who writes or wants to. Members share and discuss their work, help and encourage each other to develop or hone their skills, and gain the confidence to do so. So, go on! Take the plunge, get your hopes, dreams, memories and fantasies down in writing. 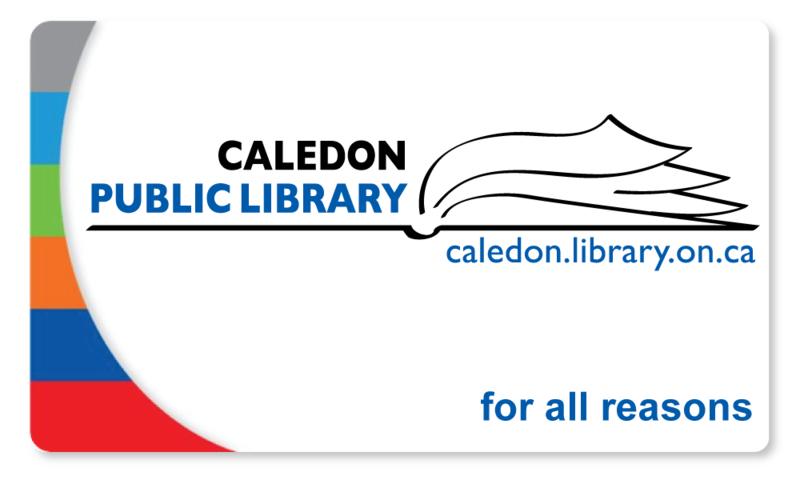 Contact Mary Maw, Manager of Communications & Programming for Caledon Public Library at 905-857-1400 ext. 228 for more details. This entry was posted on March 24, 2015 by Alton Chapter in Alton Chapter, Writing Advice and tagged creative process, storytelling, Writer's Ink, writers groups.